One of the biggest complaints from Manila dwellers is the lack of green. I will not shy away from the fact that this is true, I am especially saddened one of the largest plots of green space in downtown Makati is now yet another high rise. However, I look at our lack of green space as a personal challenge. It takes more creativity to find what our hearts desire and for many that is contact with nature. So, if you can’t get away for the weekend but need your nature fill, let Makati Garden Club be your afternoon delight. Makati Garden Club was started in 1957 by a small group of plant lovers. Makati Garden Center really is a secret garden. Sitting on EDSA can feel like an assembly line in a machine factory. However, a birds eye view at the corner of Ayala and EDSA would show you a small green patch hidden away, this is indeed Makati Garden Club (MGC). It is quite possibly the most unassuming location in all of Makati. 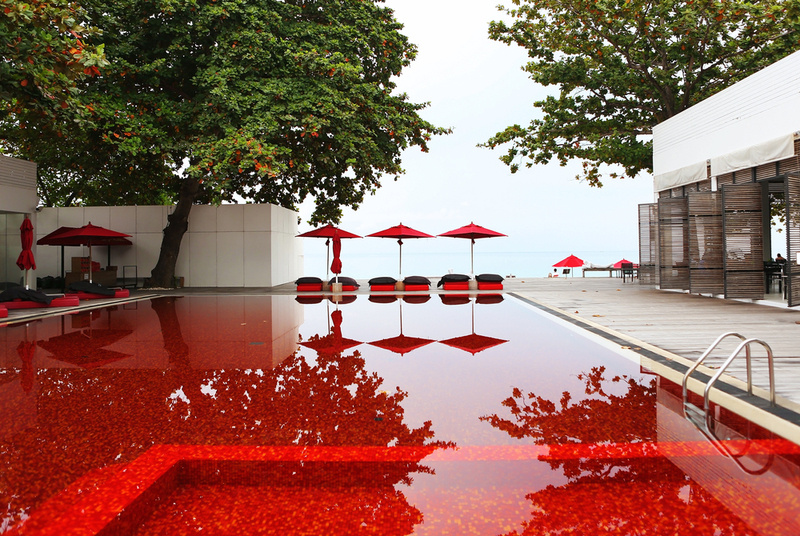 Speak Easy restaurants are conspicuous but can be constructed and decorated, Instagram worthy cafe’s can be designed but a garden is not a simple fix. A garden must be planted, nurtured and grown which is precisely why MGC so illusive and desirable. 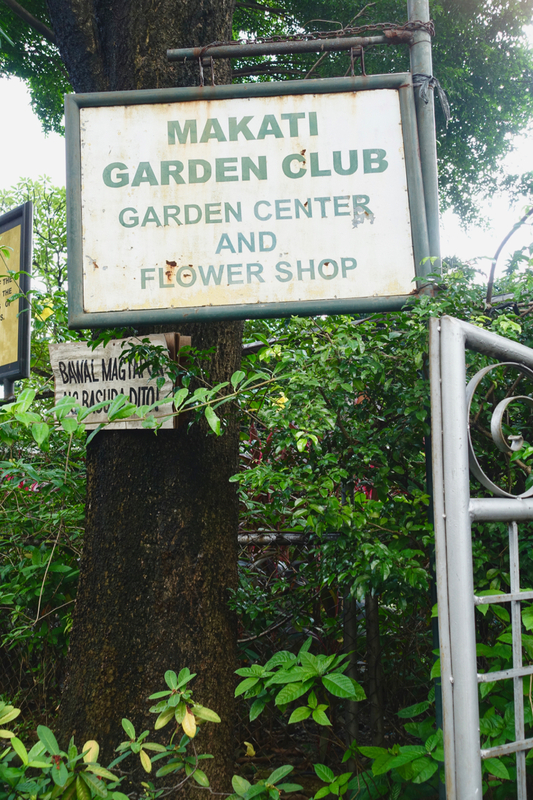 Makati Garden Club (MGC) was started in 1957 by a small group of plant lovers. 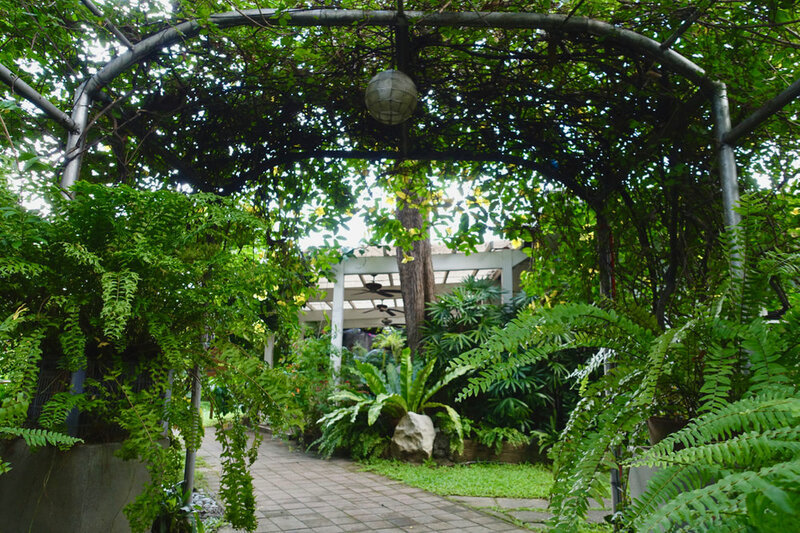 It started off as the Forbes Park Garden Club and has outgrown a number of locations until Ayala Land graciously donated a sum of money to help MGC find a permanent structure. The purpose of the Makati Garden Club is to help create thru high quality and exceptional programs a community in which people maintain and preserve our environment through the love of plants and gardens. I praise the original women who founded and continue to run this haven in the city, what a treasure for us all! Truly, MGC is a gift. I was fortunate enough to speak recently at the American Women’s Club of the Philippines general meeting which was held at MGC. If you are a foreigner living in Manila and want to feel planted, joining American Women’s Club is a great way to do this. 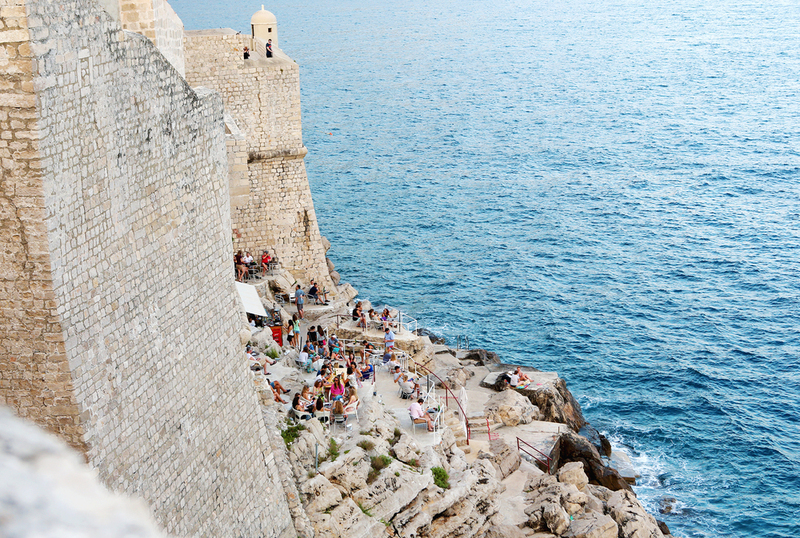 AWCP is very active socially but also full of service and cultural opportunities. I had no idea ll the charity activities they do each month. Check out their website at http://www.awcphilippines.net/.